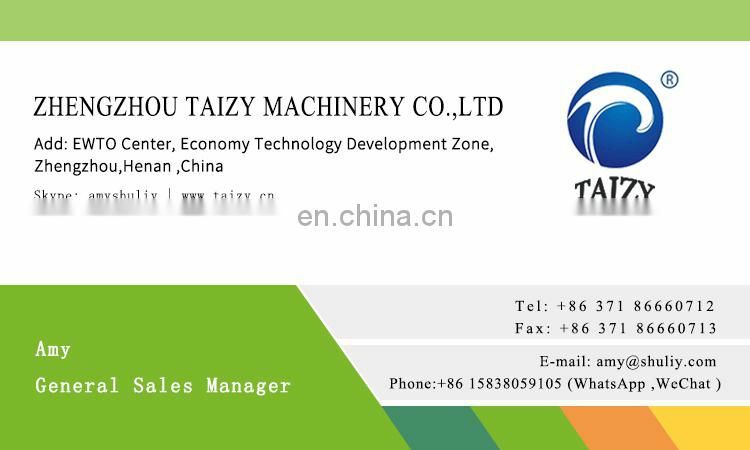 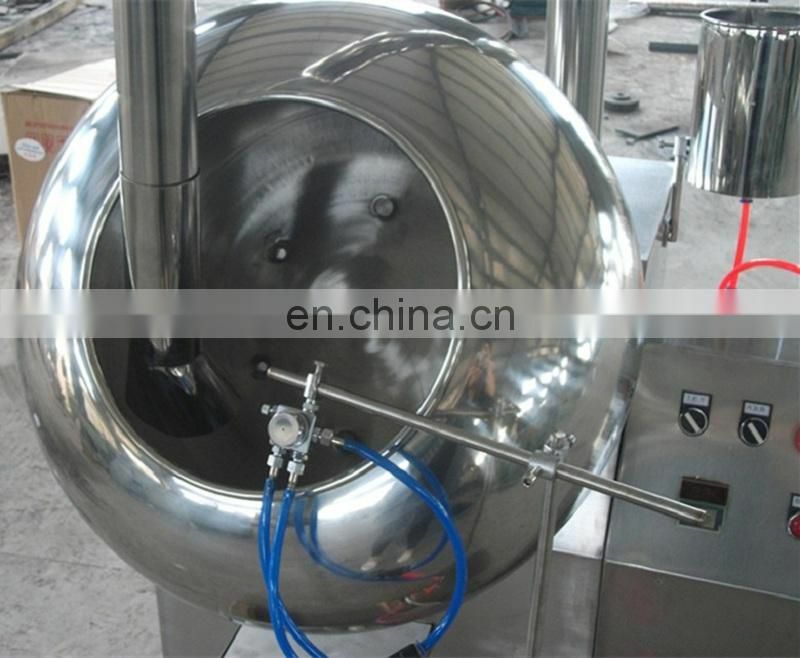 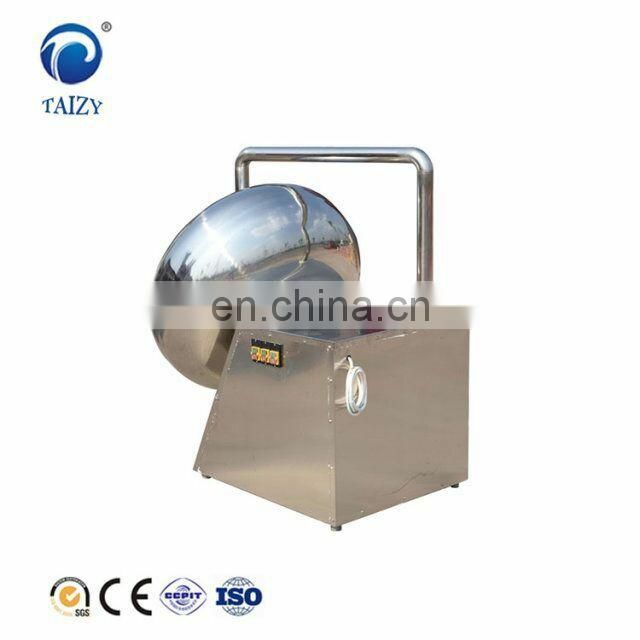 1.Sugar Coating Machine for sugarcoat the tablets and pills for pharmaceutical and food industries. 2.It is used for rolling and heating beans and edible nuts or seeds. 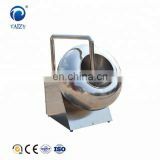 stretches into the pot for heating or cooling purpose. 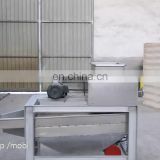 The thermal capacity can be selected in two levels. 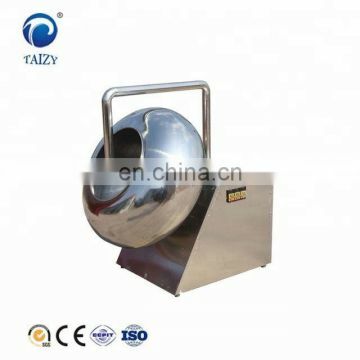 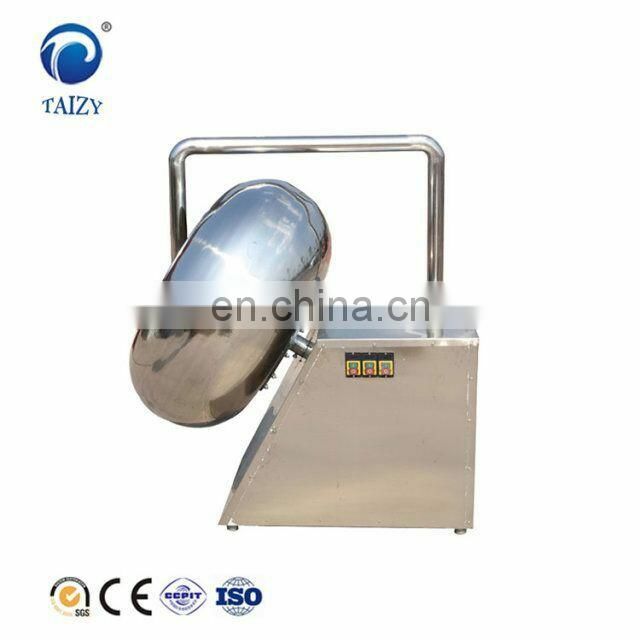 1,This machine is a special equipment which is used to coat the flour or sugar and to form the shape. 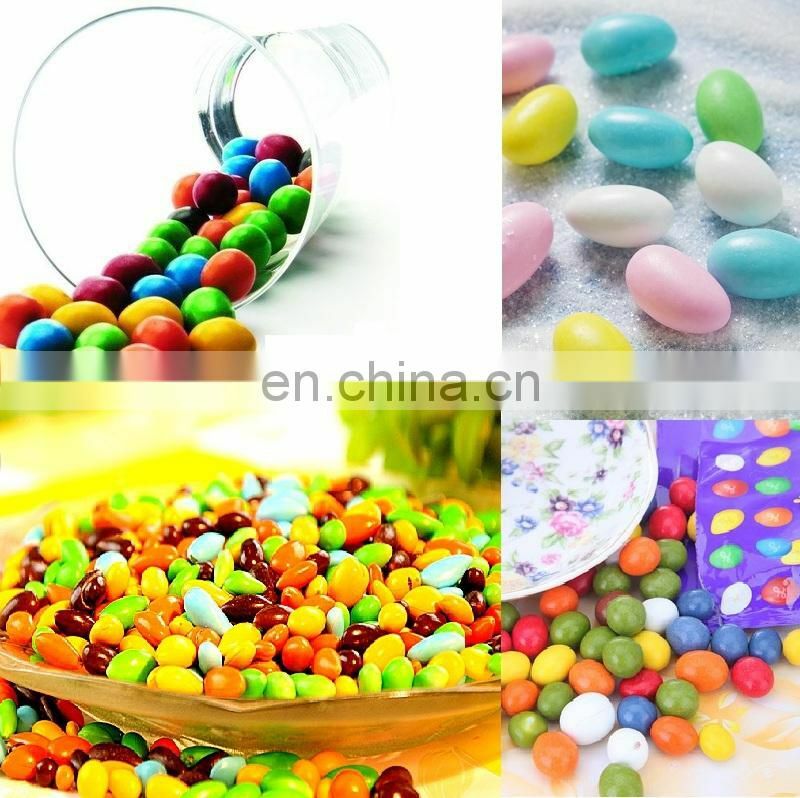 2,The coated peanuts are round and smooth. 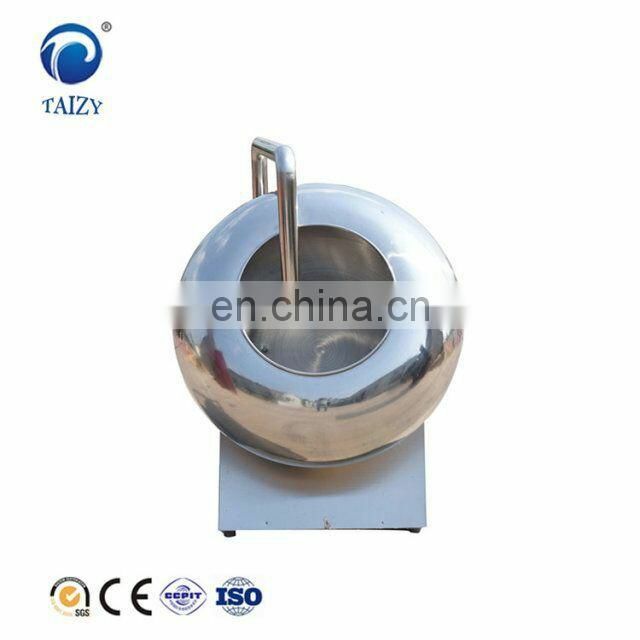 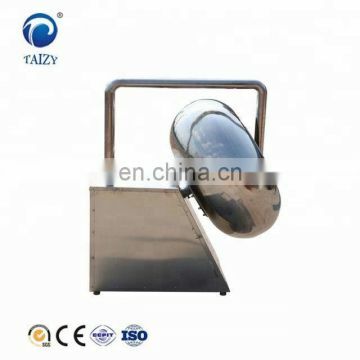 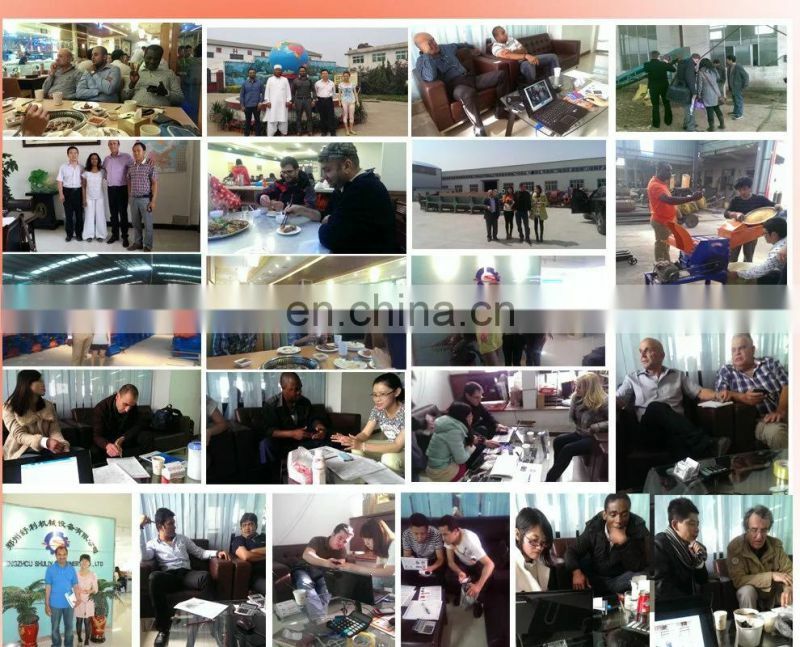 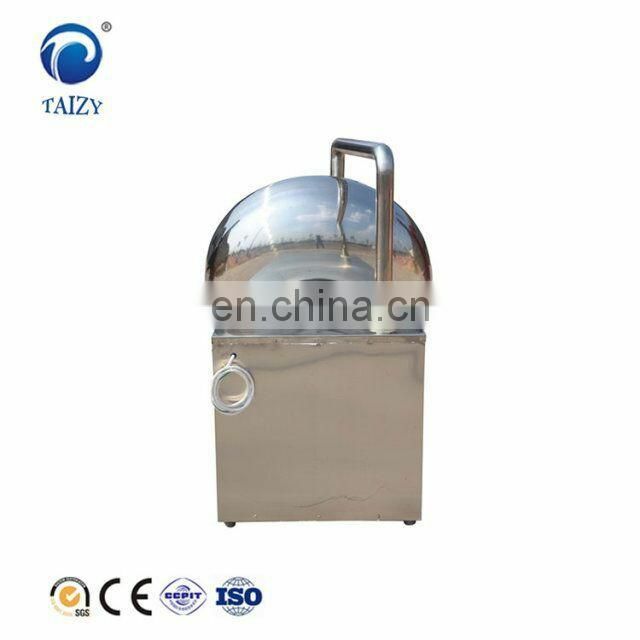 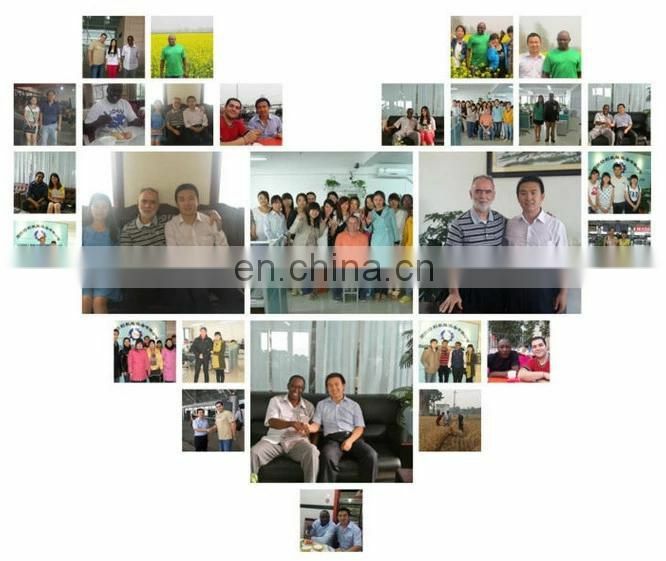 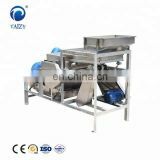 3,It also can process almond, cashews, soybeans and so on. 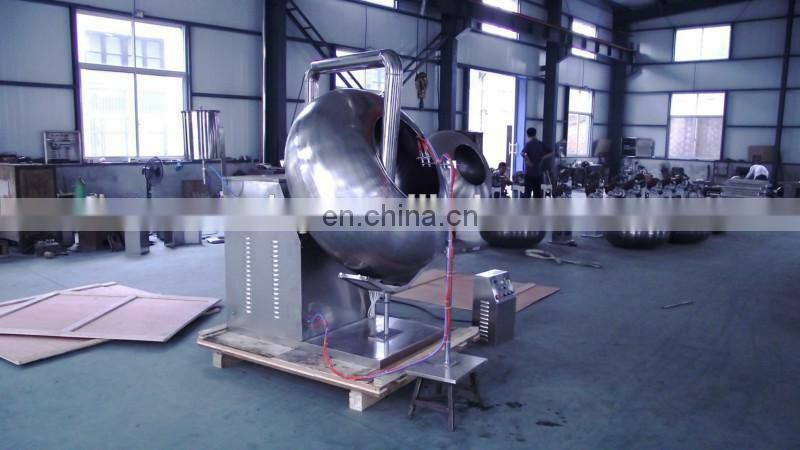 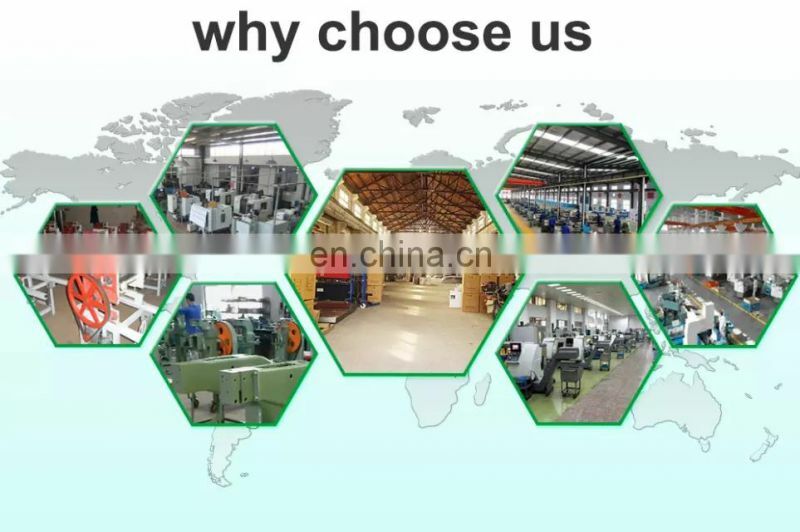 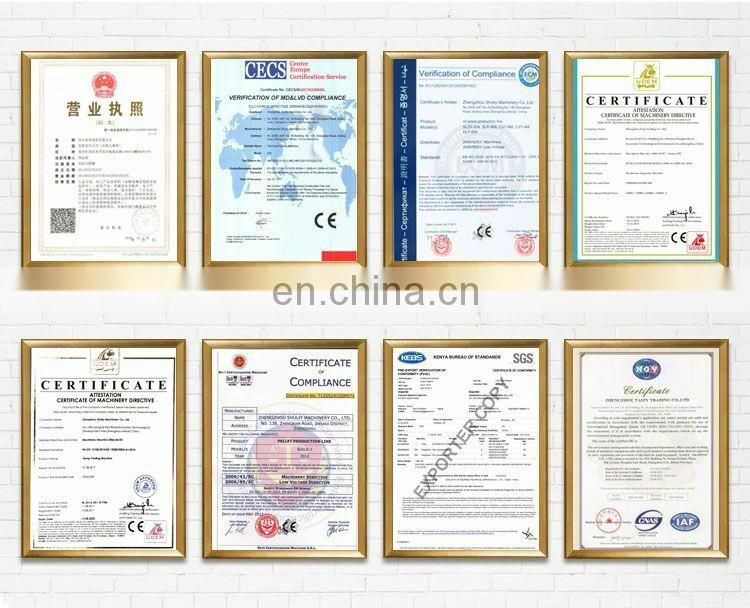 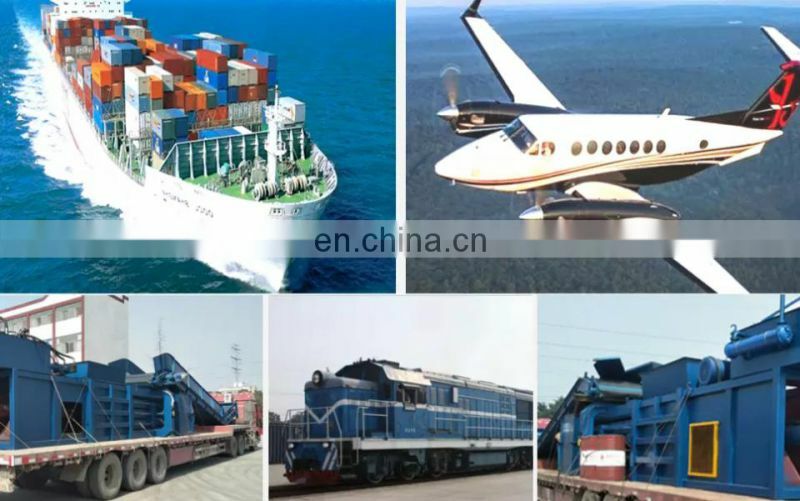 4,This equipment has been up to the export processing standard.